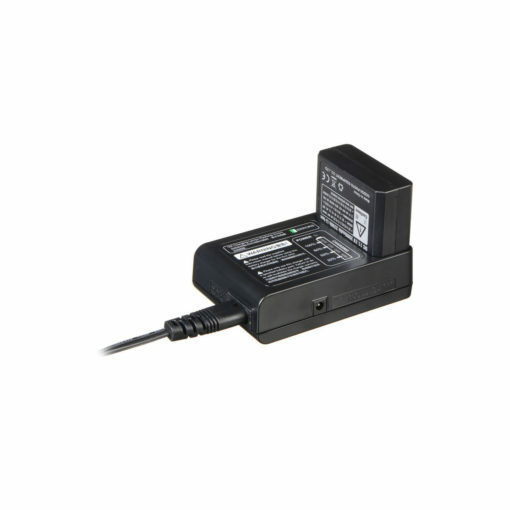 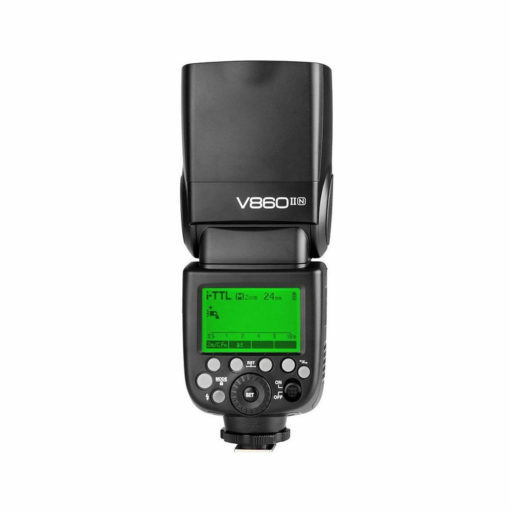 The Godox VING V860IIN TTL Li-Ion Flash Kit for Sony Cameras consists of VB-18 Li-Ion Battery Pack, VC-18 Battery Charger and Cable, Mini Stand and Protective Case. 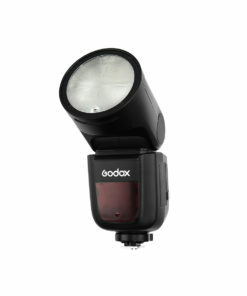 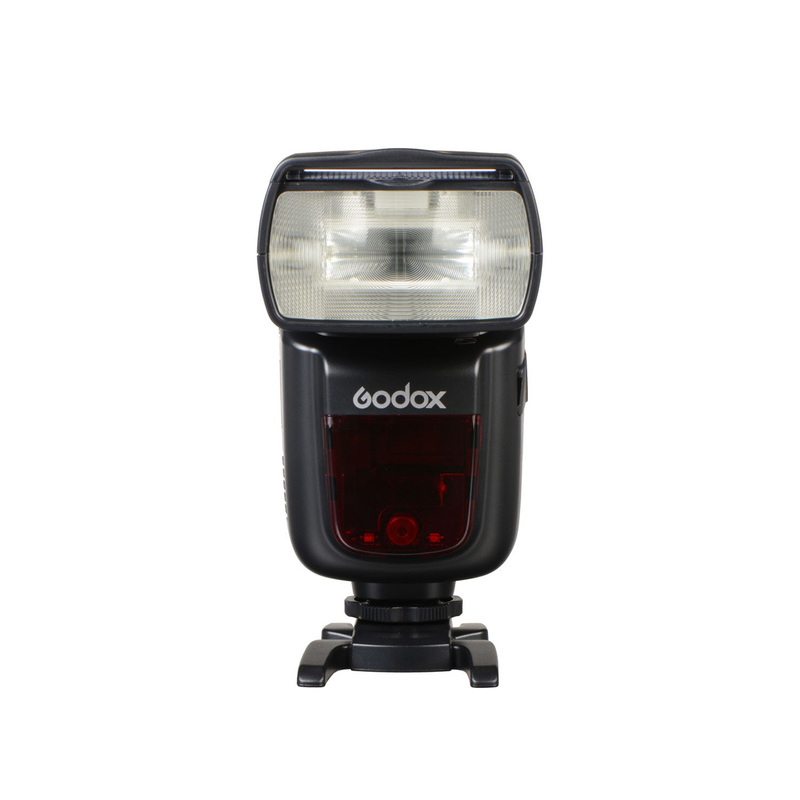 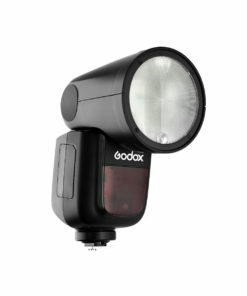 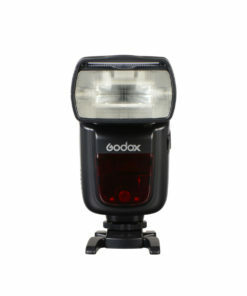 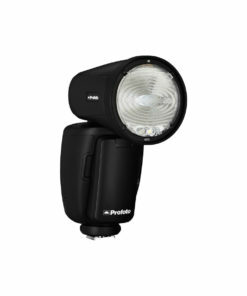 The flash is fully compatible with i-TTL systems and features the Godox 2.4GHz X wireless radio system which provides both master and slave TTL functionality with a range of up to 328 feet. 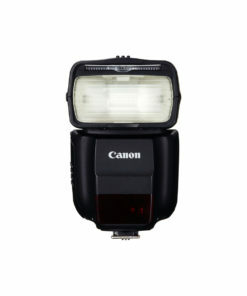 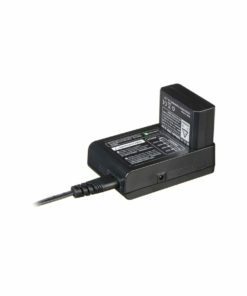 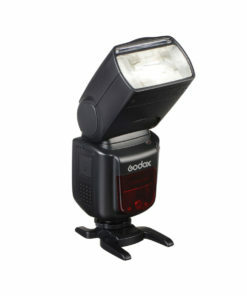 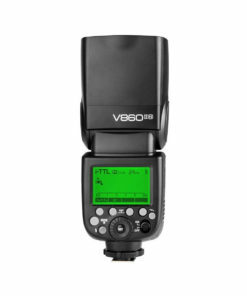 The flash is powerful and versatile, guide number of 197 ft. at ISO 100 and 200mm along with a zoom range of 20-200mm. 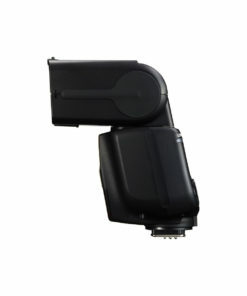 The zoom range can be expanded to 14mm with the use of the pull-out panel. 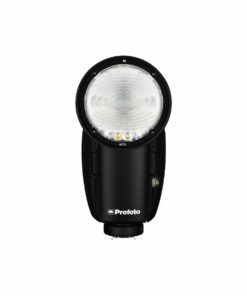 The V860IIN features full bounce flash capabilities with tilt range of -7 to 90 degrees and panning left to right 180 degrees. 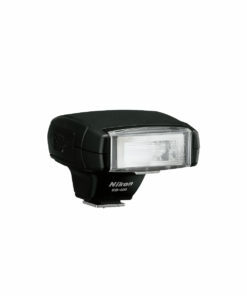 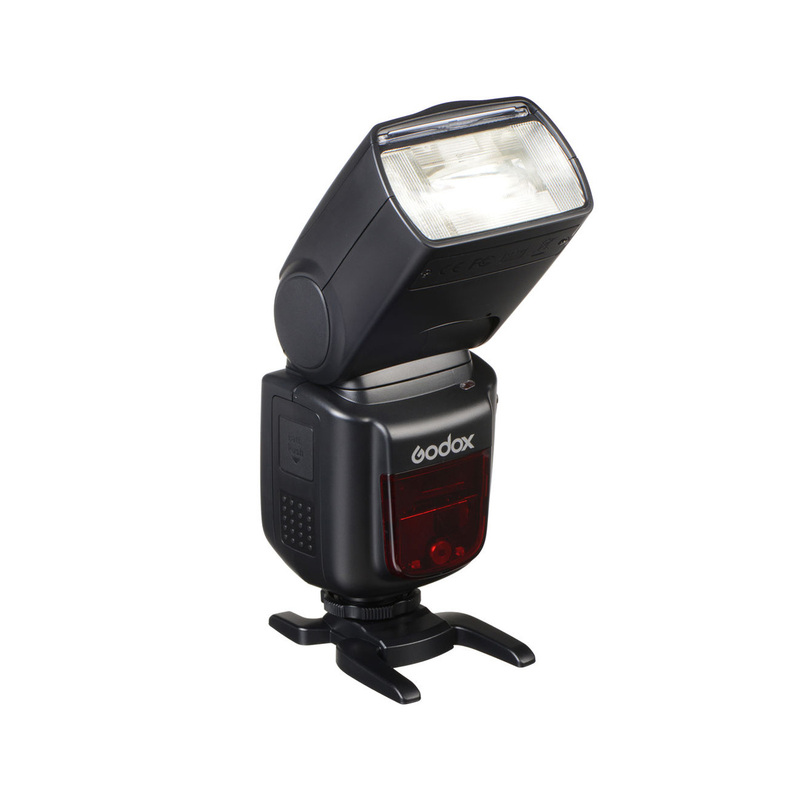 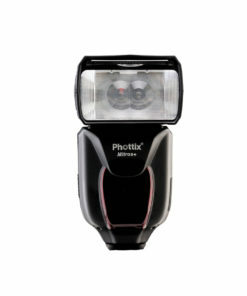 The flash offers support for high-speed sync with i-TTL capabilities, flash exposure compensation, 1st and 2nd curtain sync and it can be used as an optical master or slave unit if needed.